SOFIA (Bulgaria), February 17 (SeeNews) - Global industrial giant General Electric is considering building a wind park in Bulgaria with an installed capacity of between 120 and 500 megawatts (MW), Bulgaria’s economy and energy ministry said on Tuesday. The investment could reach between 200 and 800 million euro ($252.74 million-$1.0 billion), the ministry said in a statement. General Electric is examining the area in Mirkovo municipality, in western Bulgaria. This year the company will continue with its surveys on the wind energy generation potential of the region, the statement said. 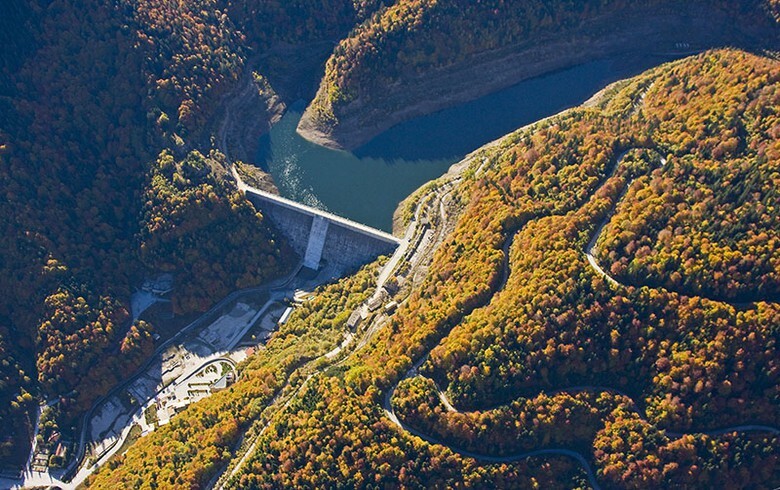 This would be General Electric's first investment in energy generation in Bulgaria. The company is active in the coutnry's commercial and real estate market through its commercial investment arm GE Real Estate Central & Eastern Europe.